Amazing CHRISTOPHER PLAN! New Construction in sought after RiverWalk Subdivision. 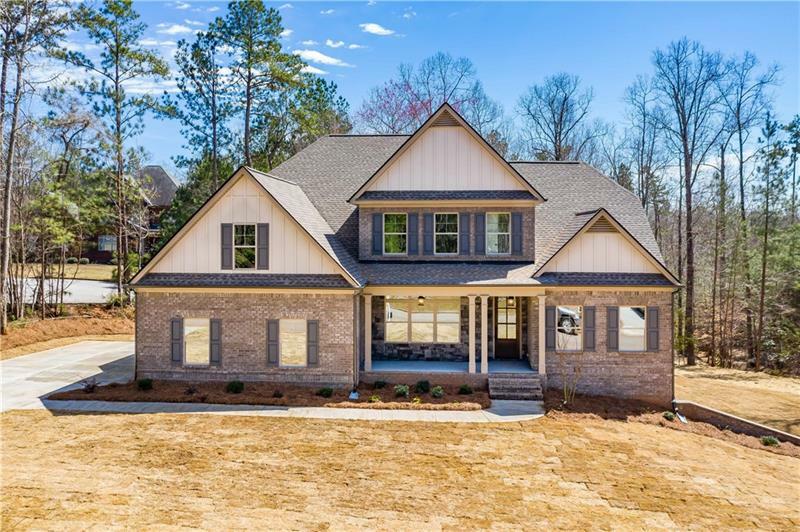 This exquisite, 3-sided brick home features a 2-story entrance with hardwood flooring, formal dining room with coffered ceiling, kitchen with 42" cabinets, granite and island. The family room offers a gas (ventless) fireplace and an open floorplan, perfect for entertaining family & friends. The master suite is located on the main level and features an amazing bath and his/her closet. Three additonal bedrooms upstairs (one with a private bath). There is also a 12x12 media/loft area. A representative from Metro Brokers has received your request to visit 7340 River Walk Drive on at .